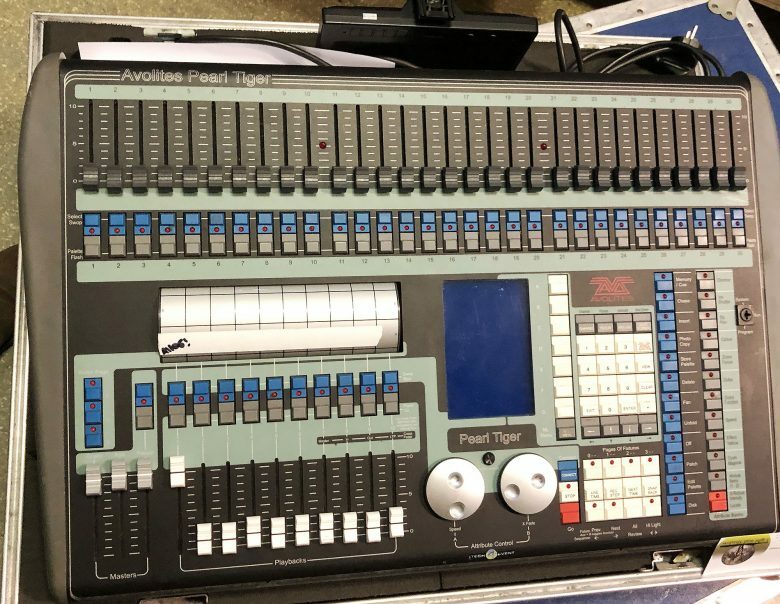 The Pearl Tiger is a powerful, streamlined 10 roller playback version of Avo’s famous and most popular ’live’ lighting console. 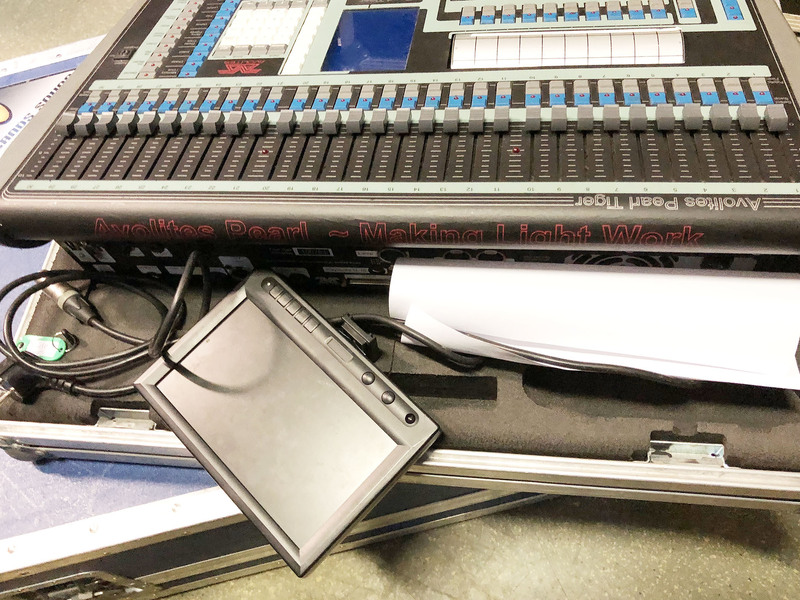 It offers everything the LD, programmer or operator needs for quick and easy programming of small to medium sized shows …. with all the power, ease of use and versatility of a full sized Pearl. The Pearl Tiger is equally suited for small theatres, conferences, schools & colleges, small to medium scale productions or production companies, tours, venues and nightclubs. 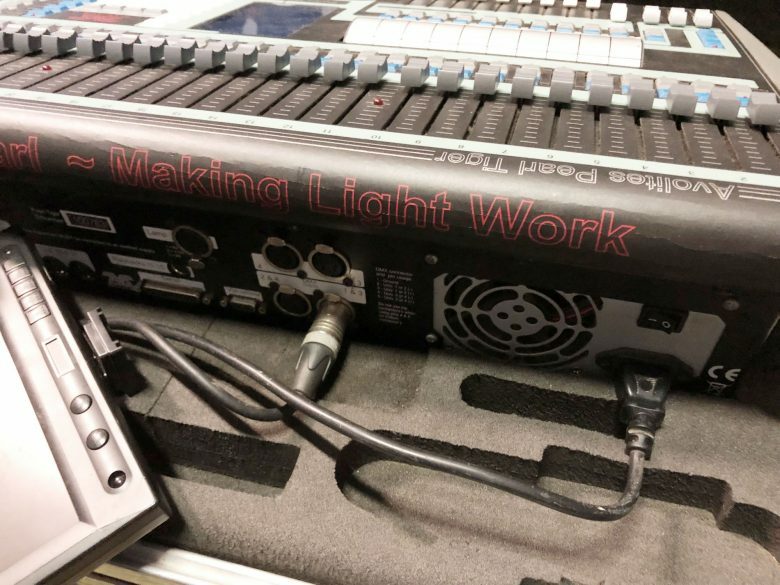 It’s small footprint, powerful functionality, familiar operating system, together with the ability to carry it under your arm make it the ideal choice for jobs having a quick setup limited rehearsal time and where the operator needs to be in full control for last minute changes. The Pearl Tiger is fully show compatible with Pearl 2004, 2008 and Pearl Expert and shows can effortlessly be loaded and swapped between these consoles.